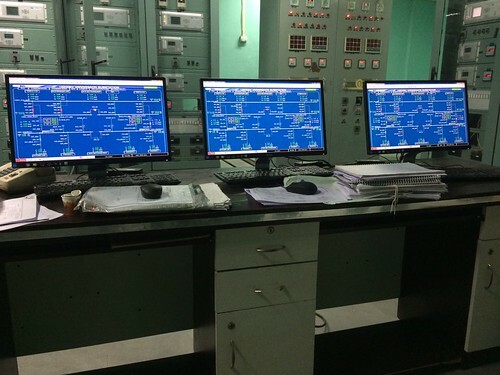 Adding another feather to the cap, SCOPE's Protection team commissions 132/33 kV S/s with Substation Automation System. 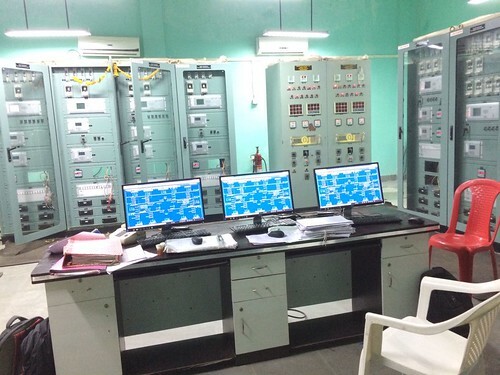 We have supplied, installed and commissioned Control & Relay Panels along with SCADA at Varangaon S/s owned by Tapi Irrigation Development Corporation (TIDC) on 8th August, 2017. 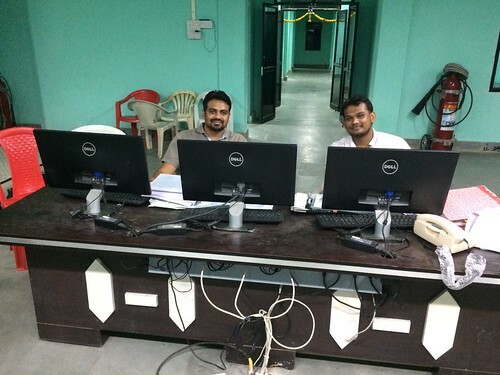 We completed this project through IVRCL. Varangaon is located 40km east to Jalogaon. 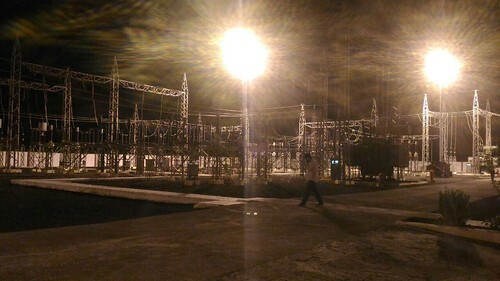 This is fifth Sub-station we have commissioned along with SAS system.